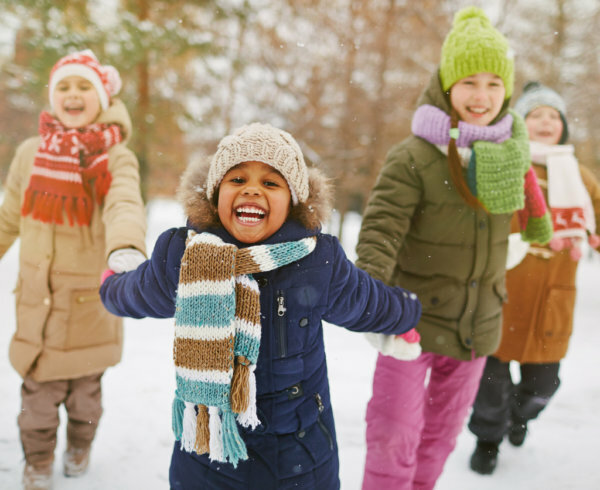 According to the Skin Cancer Foundation, 80% of lifetime UV exposure occurs before a child turns 18, and up to 90% of skin damage is caused by the sun — yet most school districts across America still do not allow sunscreen on school grounds because it is considered a drug. In fact, fewer than 10% of all Americans wear sunscreen on a daily basis. 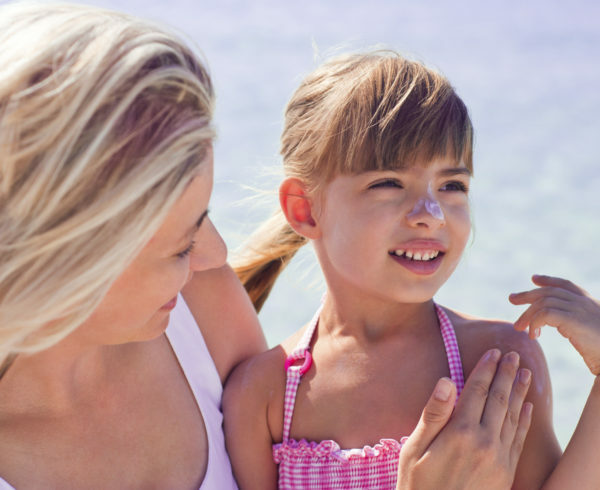 With summer quickly approaching, and May 2017 being Skin Cancer Awareness Month, now is the perfect time for Americans to educate themselves — and their children — about the dangers of overexposure to the sun & the importance of using sunscreen every day. 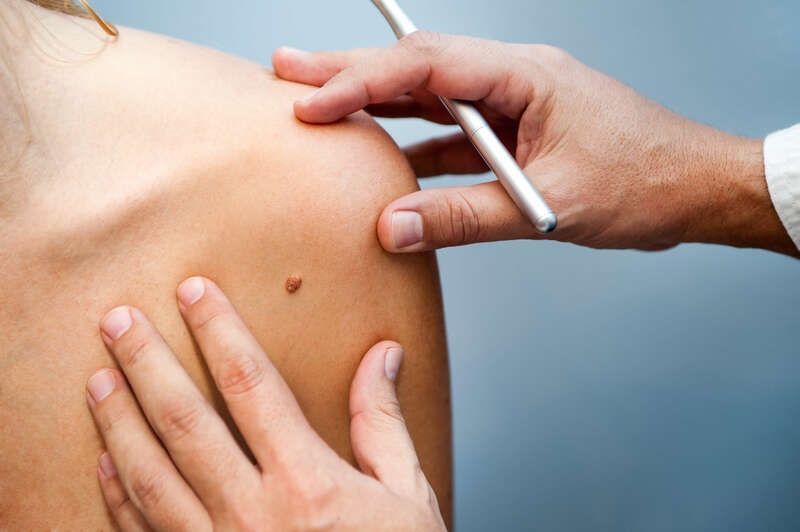 According to the American Cancer Society, melanoma rates in the United States have been rising steadily for the last three decades and have now reached epidemic levels. Melanoma is currently the most common cancer in young adults. Educating young people about the risks involved with prolonged sun exposure has never been more urgent. 80% of lifetime UV exposure occurs before a child turns 18. About 90% of nonmelanoma skin cancers are associated with exposure to ultraviolet (UV) radiation from the sun. One person dies of melanoma every 54 minutes. Since it’s known that long-term exposure to ultraviolet (UV) radiation is directly linked to skin damage and skin cancers, we are using Skin Cancer Awareness Month to warn people of all ages, especially children, to take proper steps to protect themselves from the damaging rays of the sun every day. 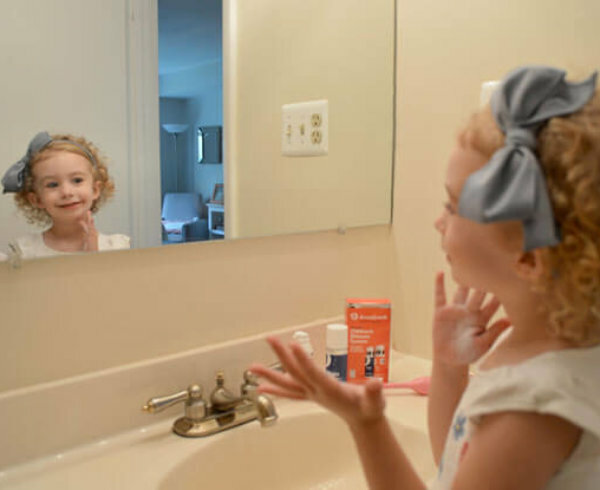 DermalYouth believes the best way to help today’s young people avoid developing skin cancers later in life is to educate them on sun safety techniques and to protect their skin on a daily basis starting as young as possible. 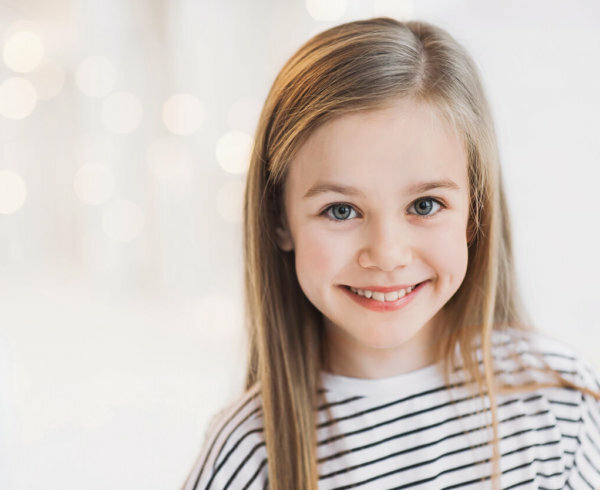 DermalYouth is dedicated to bringing preventative skincare education and products to people of all ages helping to spread the word about premature aging, skin damage, and skin cancers. Scott Prendergast, DermalYouth’s President/CEO is available for interviews – either in person, on-location, via phone or Skype. Are You Protecting Your Kids? Probably Not.